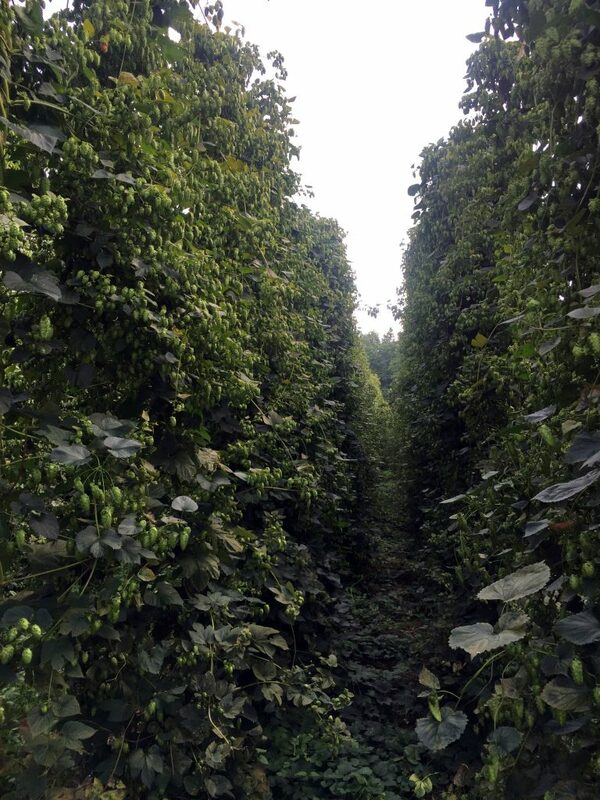 We planted the first commercial hops to be grown in NY since Prohibition in 1999. Since that time the craft brew industry has grown tremendously in New York and the rest of the Northeast. One of our first customers, Ithaca Beer Company, produced a beer made entirely of NY hops in 2004. Since that time we have sold hops to many craft breweries throughout the US. We are active in the Northeast Hops Alliance (www.northeasthopalliance.org). 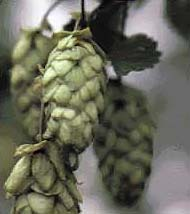 Rick often speaks at meetings in New York and other states about hop production.